"We think that a large proportion of them had been misdiagnosed in the first place..."
About a third of Canadian adults being treated for asthma don't actually have the respiratory disorder, either because they have been misdiagnosed or have gone into remission, research suggests. Asthma is caused by a chronic inflammation of the airways that is marked by shortness of breath, wheezing and a persistent cough. 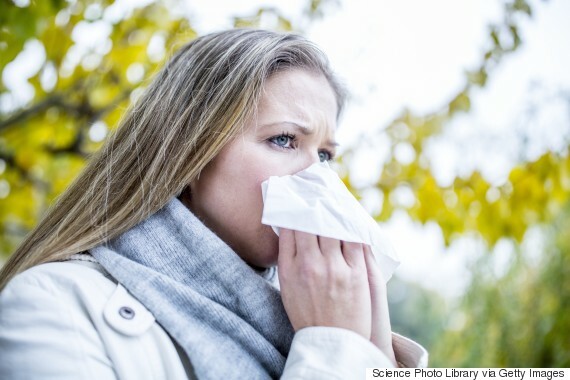 The condition, which is thought to affect about three million Canadians, can be sparked by a reaction to such allergens as dust, mold and pet dander, by sensitivities to paint fumes and tobacco smoke, and even exposure to cold or hot, humid air. In a study of 613 adults with asthma led by the Ottawa Hospital Research Institute, doctors found 203 of the participants were being unnecessarily treated because they didn't have the disorder. "We think that a large proportion of them had been misdiagnosed in the first place and another proportion that (was) a bit smaller had actually gone into remission, their asthma was no longer active," said principal investigator Dr. Shawn Aaron, head of respirology at the University of Ottawa. Medical textbooks say about six per cent of people with asthma go into remission over a 10-year period, said Aaron. "But we found at least 20 per cent had gone into remission." However, "one of the main messages I want to get across is that some people are being misdiagnosed because they're not being properly investigated to begin with," he said from Ottawa. 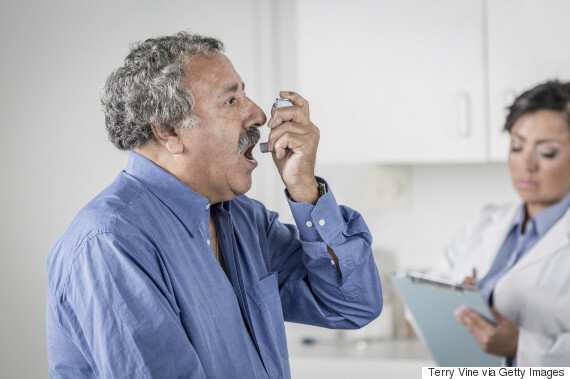 To confirm a diagnosis of asthma, patients need to be sent for spirometry, a simple, inexpensive test that measures a patient's airflow capacity. Often a patient will see their physician, complaining of prolonged cough, wheezing or shortness of breath, and the doctor will say it sounds like asthma and prescribe inhaled medications such as a corticosteroid and/or a bronchodilator to see if the medications will ease the symptoms, Aaron said. But many doctors don't bother to follow up by ordering an objective spirometry test to confirm their diagnosis. 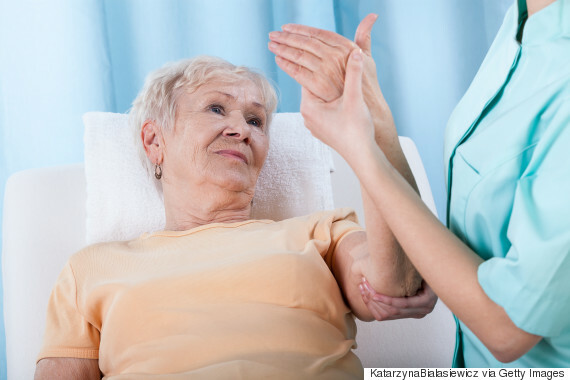 "In our study, we showed that only 51 per cent of the patients had the appropriate tests. Because they aren't getting done, patients are much more likely to be misdiagnosed," said Aaron. "In fact, we showed that the group that didn't have asthma was much more likely to not have had the testing in the first place." To conduct the study, published Tuesday in the Journal of the American Medical Association, researchers assessed 613 randomly selected patients from 10 Canadian cities who had been diagnosed with asthma in the previous five years. The team was able to access the medical records of 530 of the patients to see how they had originally been diagnosed. When the patients that were found not to have asthma were re-diagnosed, most had minor conditions like allergies or heartburn, and 28 per cent had nothing wrong with them. Two per cent had serious conditions like pulmonary hypertension or heart disease that had been misdiagnosed as asthma, and went on to receive proper treatment. "It wasn't a surprise to most patients when we told them they didn't have asthma,'' said Aaron. "Some knew all along that their puffer wasn't working, while others were concerned that they might have something more serious. Thankfully, the majority of the conditions were mild and easily treated." One of those patients was Becky Hollingsworth, a retired nurse from the Arnprior, Ont.-area. Hollingsworth, 72, had gone to her doctor about two years ago after recovering from a lung infection and was told her shortness of breath was post-pneumonia asthma. Over time, she was prescribed different inhalers, but had never been sent for spirometry testing. After being enrolled in the study and tested, she found out she didn't, in fact, have asthma. "It was an absolutely good thing. Nobody wants to have a chronic illness," Hollingsworth said from her home, west of Ottawa. "You're on medications and all medications have side-effects." With corticosteroids, which reduce airway inflammation, short-term adverse effects can include oral thrush, a fungal infection, and bruising. Osteoporosis, glaucoma and cataracts can develop after many years of use, said Aaron. Bronchodilators, which open up narrowed airways, can cause tremor, rapid heartbeat and anxiousness. "You don't want to be on (either of these) if you don't need to be," he said, adding that there are also economic costs: the average asthma patient spends about $1,200 a year for medications. Aaron said patients told they have asthma should insist on a spirometry test before accepting the diagnosis and subsequent treatment, and doctors should always confirm their diagnosis with the airflow-capacity measurement. International practice guidelines say a physician should get control of a patient's asthma for three months, and once that's achieved, reassess the disease and taper down the medications if possible. However, he stressed that not every person with asthma is being over-treated. 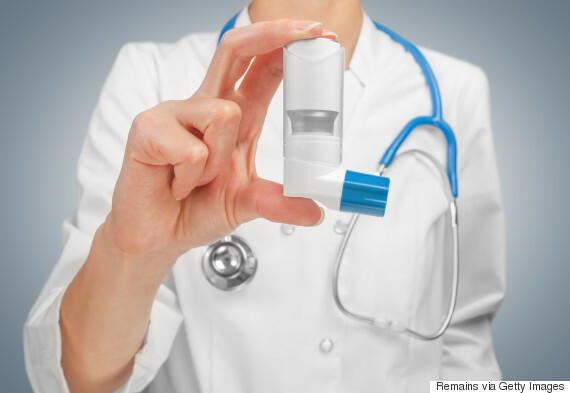 "There are some asthmatics who need every bit of medicine we give them. They have severe asthma and if we don't treat them with the kitchen sink they could die. 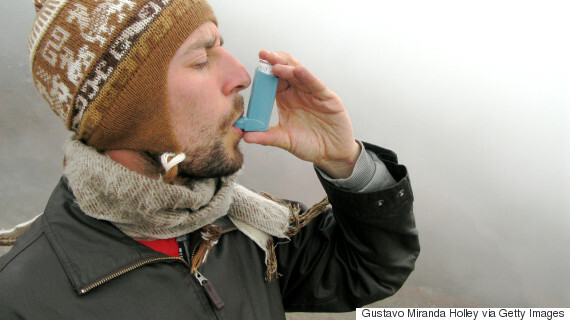 Asthma is a serious disease. It's only a minority who can stop treatment." In an accompanying editorial, Drs. Helen Hollingsworth (no relation) and George O'Connor of Boston University say given that physicians often see patients with numerous symptoms, it isn't surprising that previously diagnosed asthma can be quickly classified as well-controlled, with "an equally quick decision to continue current treatment." "But... the study by Aaron and colleagues is an important reminder that in addition to reviewing asthma symptoms and treatment, trying to understand if the diagnosis of asthma is still appropriate is an important part of clinical care," they write.